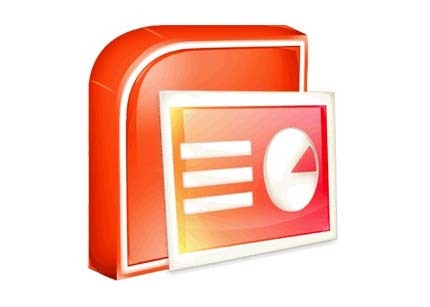 Microsoft PowerPoint is most popular, most widely used and highly featured rich tool for creating slide show presentations. Only bad side of Microsoft PowerPoint is that it is a paid software and you have to purchase a license to use the software. Good thing is that there are few very good online alternative to Microsoft Powerpoint. You can create and save powerful presentation online. Below is list of sites which offer free web based powerpoint. All sites have hundreds of templates to use.